As the Digital Journal reports, Aaron Hoos, the founder of GraphiteInvesting.com offers a free online course about graphite mineral investing. Investors do not need to have experience in junior resource investing or a background in geology in order to take the course. 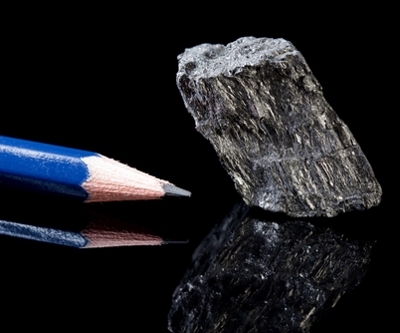 "There is a lot of information out there but at GraphiteInvesting.com, we've distilled it down to the essentials that the average investor will need to know to help them learn about graphite and to frame their due diligence," says Aaron Hoos.